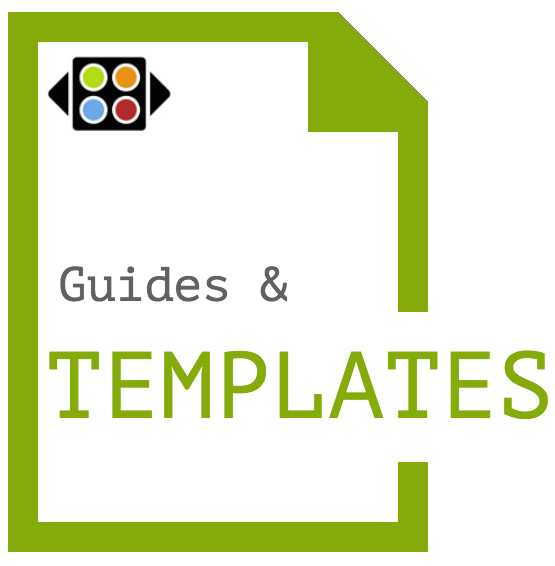 The Guides and Templates collection includes sample files demonstrating basic markup of common textual genres (e.g., letters, drama, poetry as well as sample support files: placeography, personography, orgographies), as well as downloadable template files with the content omitted so that students can use them as a starting point. These samples and templates are just starting points, and are not intended for use in real-world project contexts. Your encoding should reflect your own theory of the document, and your own project’s needs. If you’re starting a new project, you might use a TAPAS template as a starting point, make modifications, and save your own template for use by your project team. Looking for a template not yet offered here? Have you developed a template you'd like to share? Please let us know by posting to the encoding forum. All of the TAPAS templates and sample files are freely available for use by anyone.